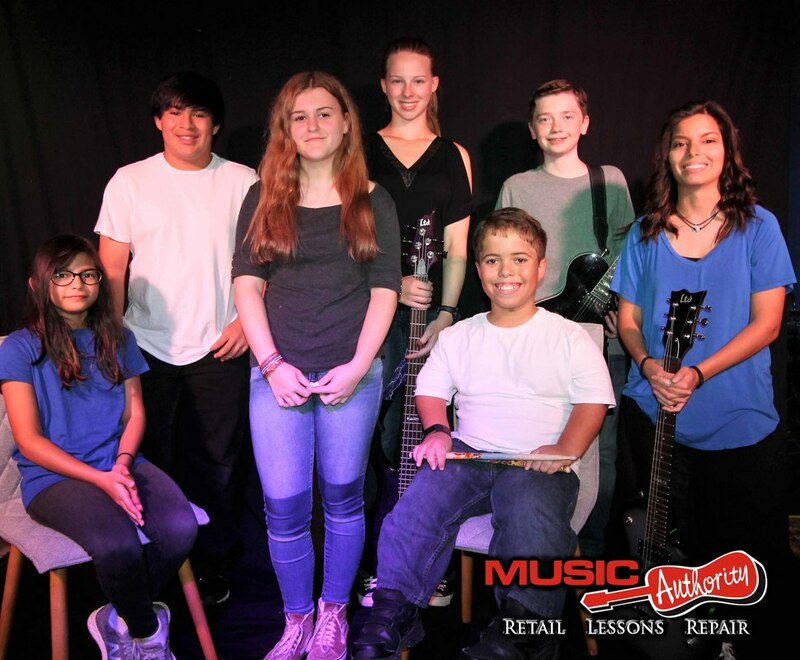 Rock Ensemble is a full band program created for the emerging rock star. It is an opportunity for students to improve their reading skills, their sense of time, how to play with others, and increase their overall musical awareness. Pieces played will range from classic rock to modern rock and country, but our focus will always be on reading and playing together. 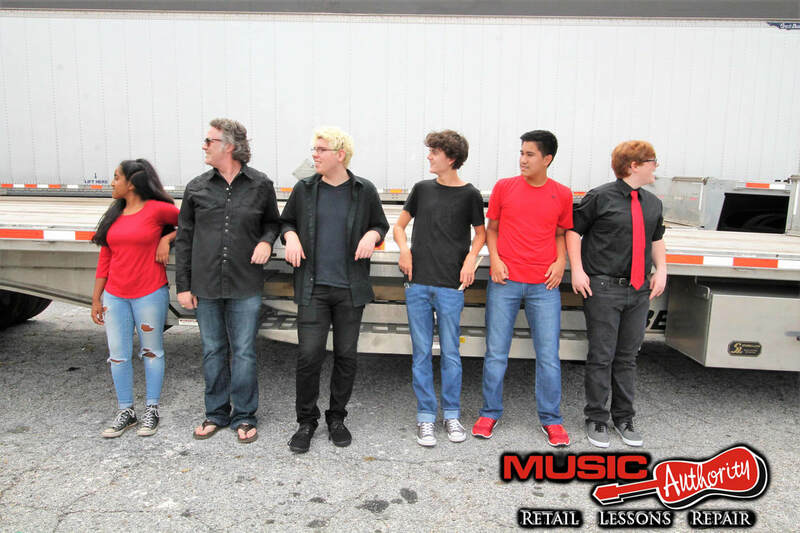 It is not required that you take private lessons at Music Authority to participate in our Rock Ensemble, however, it is highly recommended that you have private instruction. Students are asked to consider ensembles a commitment. An ensemble cannot perform without all its parts. Students MUST have prior knowledge of their instrument. This is NOT for beginners. 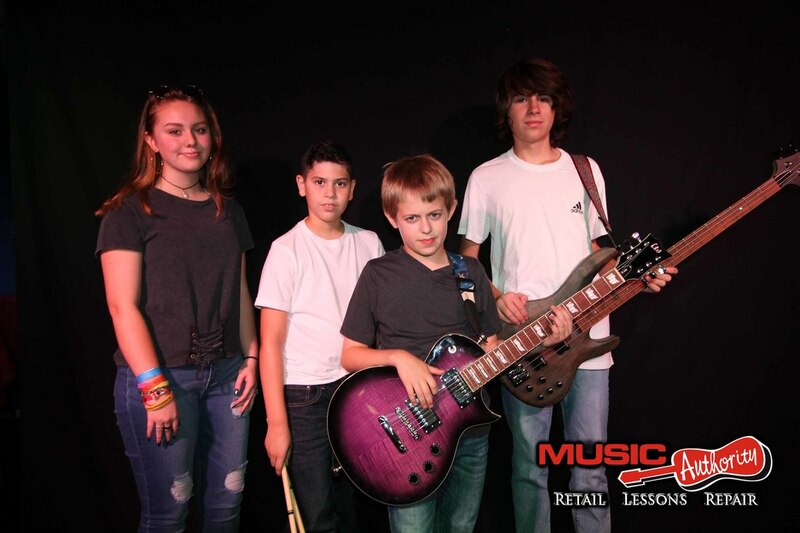 Live Performance is an important part of a musical education. It helps build confidence and teaches teamwork. All students must participate in an ensemble in order to complete their diploma program. An audition with the instructor may be necessary due to the limited number of spaces and the difficulty of some of the pieces of music. Instruments we accept: Guitar, Bass, Keys, Drums, and Vocals.